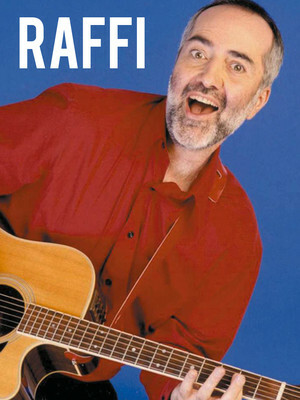 Hailed as the most popular children's singer in the English-speaking world, Raffi has enriched the lives of generations upon generations of children with his educational, entertaining and genuine songs. If you were born in the 70s, 80s, or 90s, chances are you're acquainted with the hit songs Baby Beluga, Bananaphone and Down By The Way. 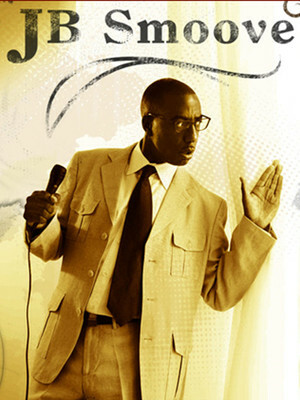 HBO star, gifted writer, actor and comedian J.B. Smoove is continuing to entertain audiences across the globe. After his breakout role on the HBO series 'Curb Your Enthusiasm' as Leon, Smoove has been unstoppable in the comedy world, and has firmly planted himself as one of the best comedic actors today. His talent has to be seen to be believed, so make sure you don't miss Smoove when he comes to a town near you. 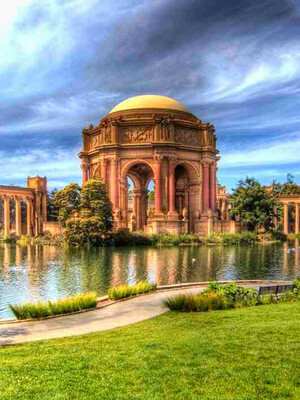 Please note: The term Palace of Fine Arts as well as all associated graphics, logos, and/or other trademarks, tradenames or copyrights are the property of the Palace of Fine Arts and are used herein for factual descriptive purposes only. We are in no way associated with or authorized by the Palace of Fine Arts and neither that entity nor any of its affiliates have licensed or endorsed us to sell tickets, goods and or services in conjunction with their events.